Visually interesting, perfect composition, beautiful photograph. Love this! 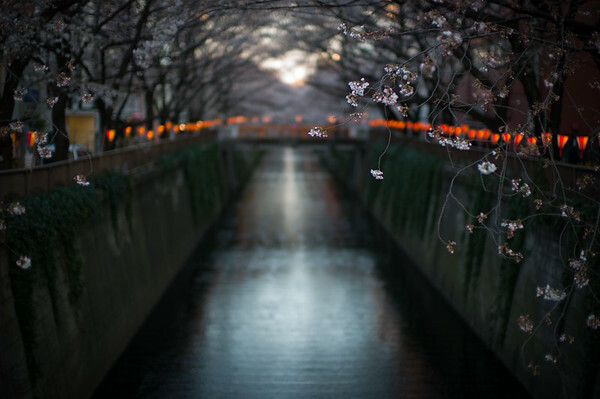 I want to visit Japan again during cherry blossom season!